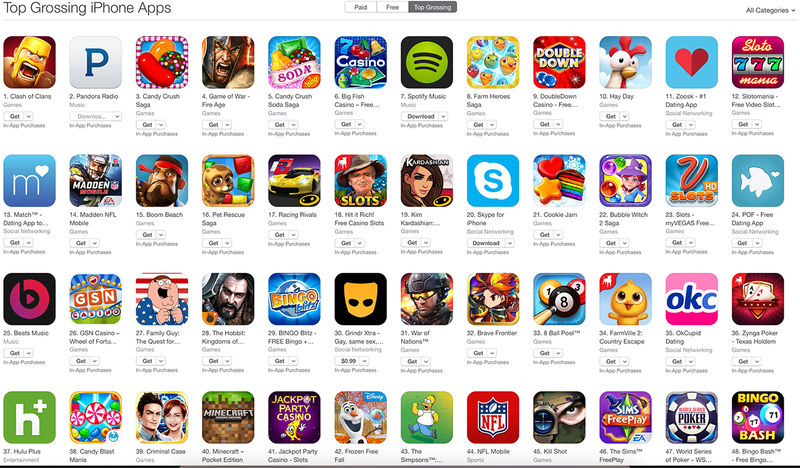 Apple has recently removed more than 250 iOS applications from the App Store. The reason for such a radical step is a third-party advertising SDK called Youmi, which is prohibited by the App Store guidelines. When used in iOS applications, it allows to collect sensitive information, for example, Apple ID email addresses and device serial numbers and in such a way to violate user privacy. The issue has been discovered by a research firm called SourceDNA and immediately reported to Apple. The company has also provided Apple with a full list of apps using malicious ad SDK. According to the latest report from Reuters, hundreds of apps on the App Store got infected with a malware. This is the first time so many applications fell as victims of hackers and the first time Apple failed to discover the malware before releasing apps to public. A well-known iOS developer Hamza Sood has recently discovered that the iPhone 6s and iPhone 6s Plus both have 2GB of RAM. 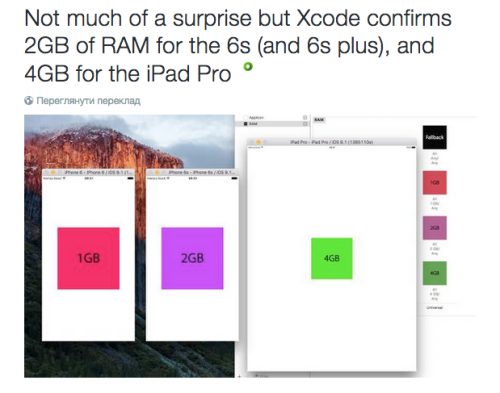 This seems to be truth as the references pointing to the increase in RAM have been found in Apple’s development tool called Xcode. The rumors about larger amount of RAM inside the iPhone 6s and iPhone 6s Plus have been circulating on the Internet for a couple of months and looks like now they are finally officially confirmed. Hamza Sood is quite a reliable insider, so we can believe what he has revealed. Apple on Tuesday seeded the first iOS 8.4 beta to developers for testing. The release took place just five days after the official release of iOS 8.3 to users worldwide. The most-recent version of Apple’s mobile operating system can boast of several minor improvements and one easily-noticeable feature, which is a revamped Music app, which is not only working faster, but also has a completely new design. Below you may take a look at the short video created by MacRumors reporters showing the redesigned Music app as well as at the list of its improvements. Apart from releasing the second beta of OS X Yosemite 10.10.3, the guys from Cupertino have recently seeded the second beta of iOS 8.3 with Xcode 6.3 beta 2 to developers. The release of this version of Apple’s mobile operating system comes about two weeks after the release of the very first iOS 8.3 beta, which contained several new features, namely, a brand new emoji picker, the support of wireless CarPlay connectivity, Google’s two-step verification as well as Apple Pay support of UnionPay in China. 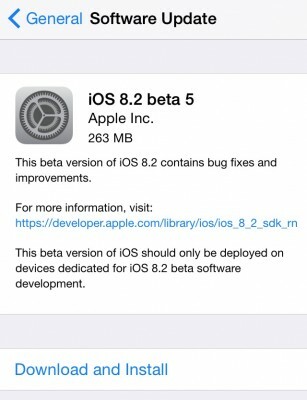 Apple on Monday seeded the fifth beta of iOS 8.2 to developers for testing. The release took place about three weeks after the release of the fourth beta and nearly three months after the release of the very first testing version of iOS 8.2. This beta also includes WatchKit SDK, which allows to create apps and notifications for the long-anticipated Apple Watch and Xcode 6.2 beta 5. 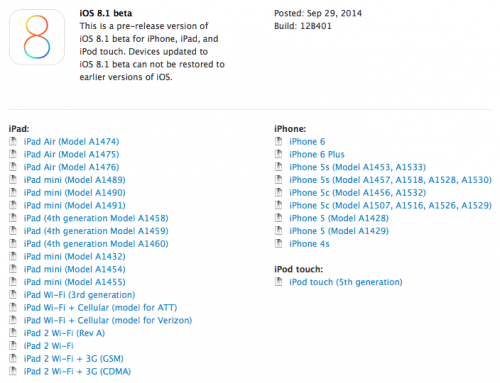 Apple on Monday released the long-anticipated iOS 8.2 beta to developers for testing. This iOS version includes Xcode 6.2 beta 4 and WatchKit SDK, which means that the developers now have an opportunity to create apps and notifications for Apple’s wearable device that is expected to hit the store shelves in March. 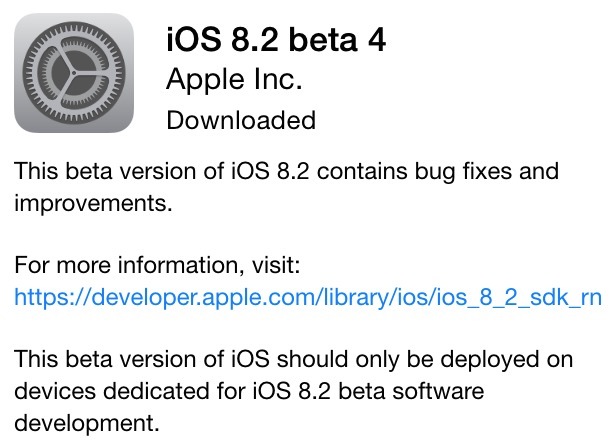 The release of iOS 8.2 comes nearly a month after the release of the third beta and about two months after the release of the very first iOS 8.2 version for developers. 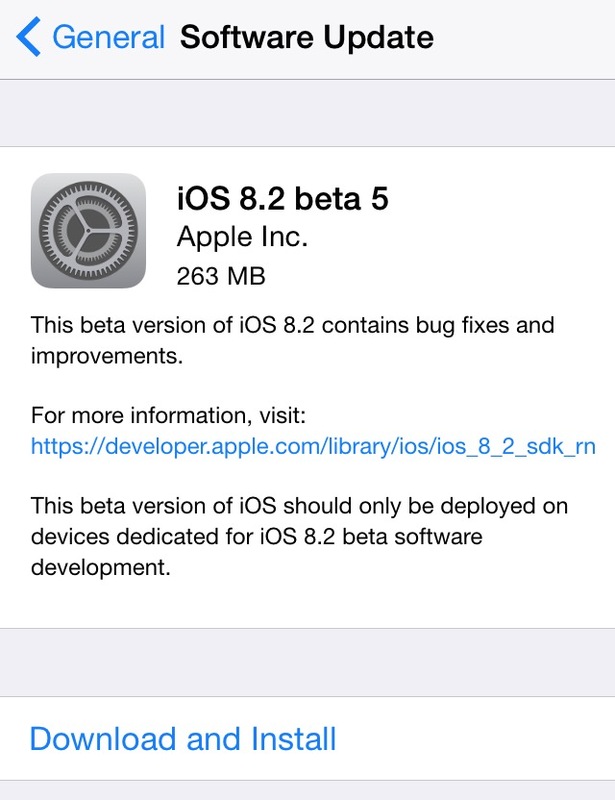 Apple on Thursday released the third iOS 8.2 beta to developers for testing. New firmware version can boast of a number of performance improvements and several important bugfixes. The release comes just one week after the release of the previous beta and about one month after the release of the first iOS 8.2 beta. Apart from seeding iOS 8.2, the guys from Cupertino also made Xcode 6.2 beta 3 with WatchKit available for developers. Just one day after making iOS 8.1.1 available for users worldwide, Apple on Tuesday seeded iOS 8.2 to developers for testing. What is interesting about this particular update is that it contains WatchKit SDK that allows to create apps for the Apple Watch. Apart from tools for developers, the new beta-version of Apple's mobile operating system contains several stability improvements. Well, as always. According to the latest reports from Apple developers, the company is currently asking its developers to create apps for the upcoming OS X Yosemite 10.10 that is expected to be released soon. 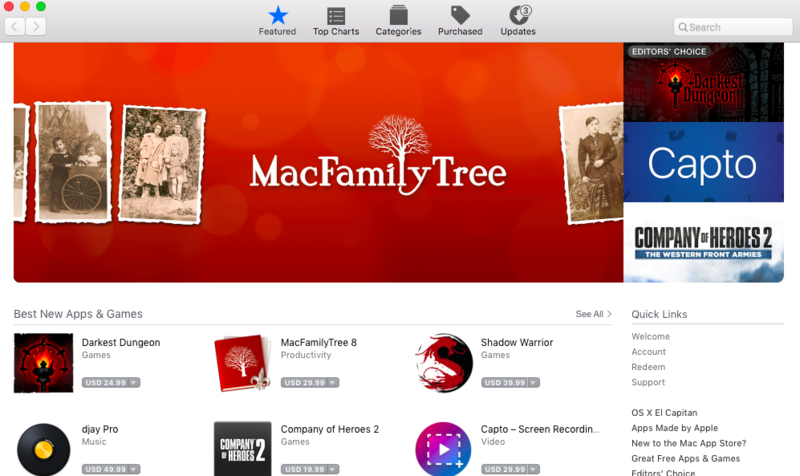 The guys from Cupertino say that new apps can be submitted to the Mac App Store using the latest gold master seed of Xcode 6.1, which appeared on the Internet earlier this week. 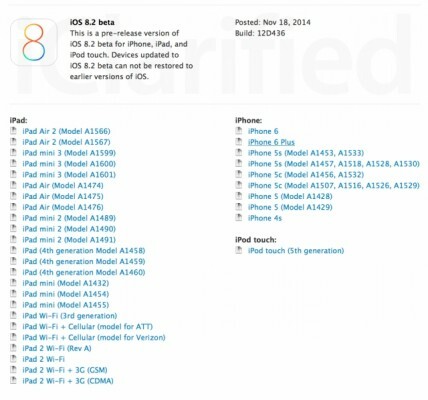 Apple on Monday released iOS 8.1 to developers for testing. As you probably know, iOS 8.1 is one of the three versions of the mobile operating system the guys from Cupertino are currently working on. 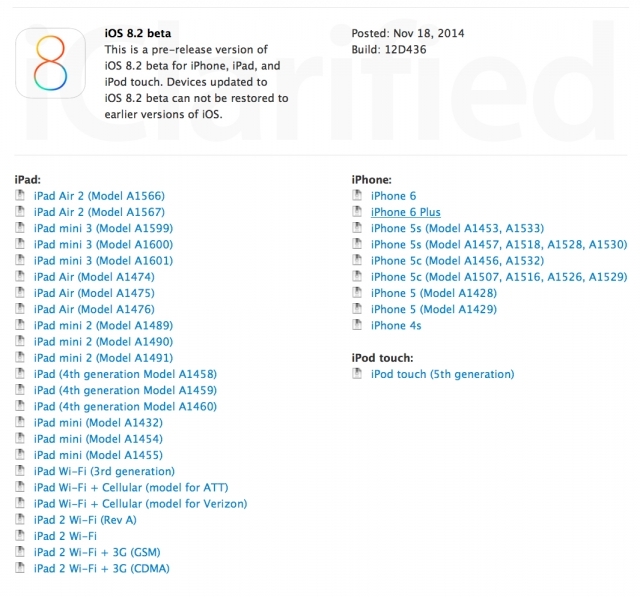 The release comes several days after the release of iOS 8.0.2, which contained a wide number of bug fixes. 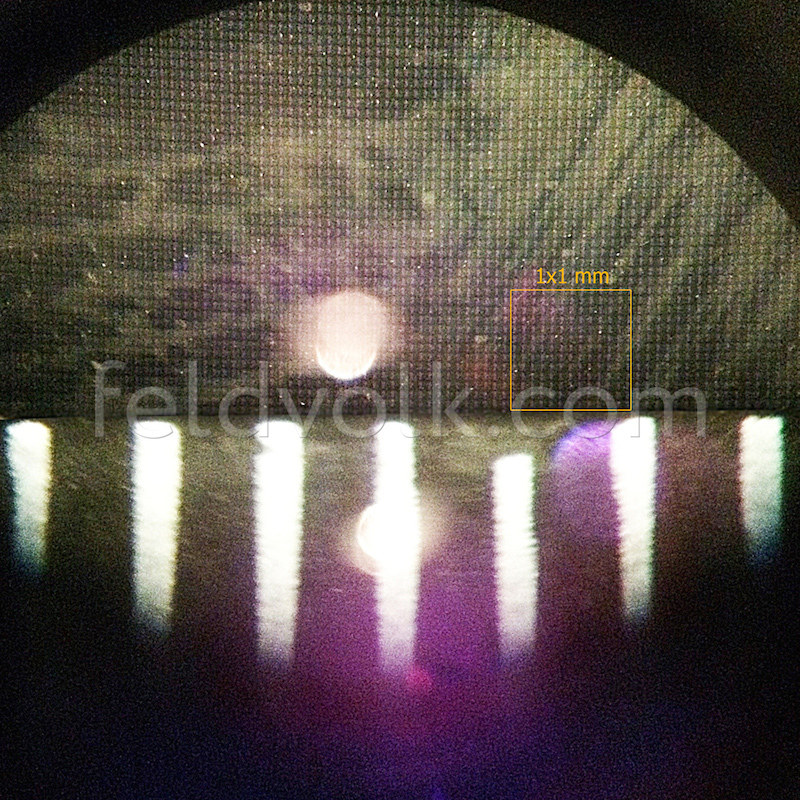 iPhone 6 to Get Display Resolution of 1472 x 828 Pixels? According to the latest report from 9to5Mac reporter Mark Gurman and an image posted to Instagram by the firm called Feld & Volk, Apple’s next-generation iPhone models with 4.7-inch and 5.5-inch displays may get screen resolutions of 1472 x 828 pixels. While earlier it was reported that the new handsets will boast of the resolution of 1704 x 960 pixels, the aforementioned reporter managed to find some other proofs that confirm the new resolution. The proofs have been found in the latest Xcode 6 beta. 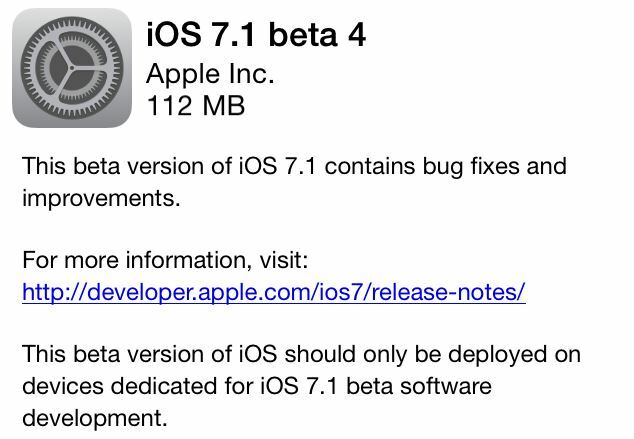 Apple released iOS 7.1 beta 4 to developers on Tuesday. The new iOS version contains a number of performance improvements and a fix for the message sending issue. As to the other notable enhancements, these are only ‘slide to unlock’ and ‘slide to power off’ texts, which seem to be tweaked a bit.